It’s almost summer break, so what will your child be doing during the months off ahead? If you’re like most parents, you want your child to be active and engaged during break, and your child wants something fun to do while they are out of school. 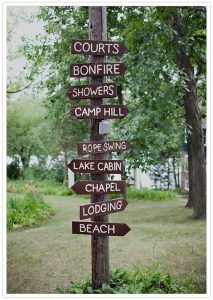 Choosing the right camp can be a truly memorable experience for your child, and in some cases may even be life changing. Here’s some advice on what to look for when researching a camp for your child to attend this summer. Will your child be active?While sitting on the couch watching TV or playing video games might sound appealing to some kids who are ready for a break from school, it can cause kids to lose motor skills which can have lasting effects on a child. Look for a camp that will keep your child up and moving and active. Technical sports camps are a great way to develop any young athletes skills, but so long as the camp your child attends is having daily movement based activities, even if not technical skills, it will keep your child’s mind and body active during break. Does the camp challenge participants?We don’t want kids losing a step in their cognitive development during the long break, so a camp should be challenging for a child mentally as well. The camp doesn’t have to teach kids calculus in just one summer, but if the activities of the camp keep participants engaged and active mentally, then when they return to school they won’t have to work so hard to get back on pace with their studies. Whether the camp is a robotics camp, and outdoors camps, or ideally a sports based camp, so long as it isn’t just free time all day with minimal structure and curriculum, then your child will continue to develop over the summer with their friends. Is the camp encouraging kids to work together?There are many individual based subjects out there such as math programs, chess clubs, tennis camps, even Lego builder camps. 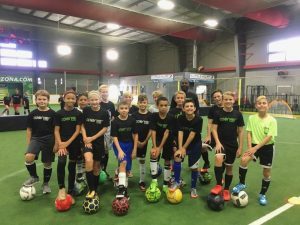 These camps do focus on skills for the individual, but every camp should operate in a group setting so that kids can work together, challenge one another, and progress together as they develop their skills. Sports based camps are one of the best options for socializing and working together because sports are based on the foundations of teamwork and working toward a goal with fellow athletes. Even if your child isn’t an athlete, finding a camp that will allow them to play and participate along side other kids will help your child build friendships and lifelong memories of camp. While Arizona Sports Complex and Future Stars are sports programs and offer multiple sports based camp options, we also offer leadership and adventure programs, but all of our programs are built around our values of character development, teamwork, community, and of course fun. 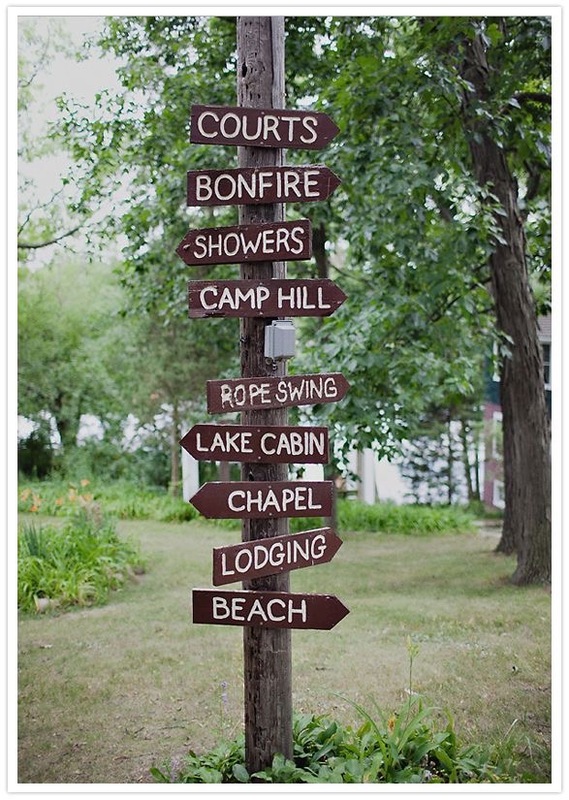 There are many camp options out there for anything a child may be interested in. So long as that camp keeps kids active, challenged, and socializing with their peers, then it will not only make for a great summer, but a memorable summer that will stay with a child for a lifetime. Justin Sayban is General Manager of Arizona Sports Complex in Glendale, Arizona. Justin first started his career in recreational sports back in 2001 at the age of 14 at a local roller hockey rink, and because of his positive experiences throughout his time working in the industry, and enjoying participation in sports throughout his life, Justin has made it his mission to provide quality programs of sports and other activities to improve the the lives of the participants and their community.